Rohana (or Rohan) has lived in Twyford since 2016. He lives in Broad Hinton and is a solicitor working in London specialising in healthcare litigation. He works with NHS Trusts and private clinicians in defending claims. He has worked in the Law since 2011. Rohan has experience of dealing with the Laws regarding Banking, Property, Employment and Medicine. 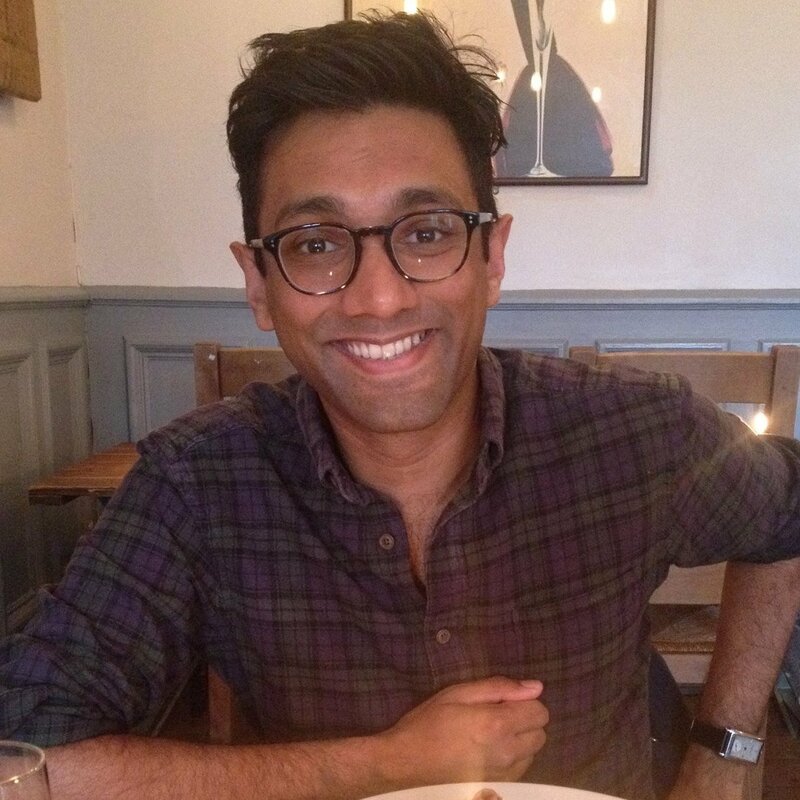 Rohan hopes to use his legal knowledge to assist with the Neighbourhood Plan. He hopes to be able to ensure good engagement by the local community through carefully planned marketing and use of social media. He would like to use his role as a councillor to assist the Parish Council in developing the Neighbourhood Plan, advising on aspects of Property / Planning Law and ensuring the engagement of a wide demographic in the issues that are important to Twyford.